SEBI is the governing body for trading currencies is in India. 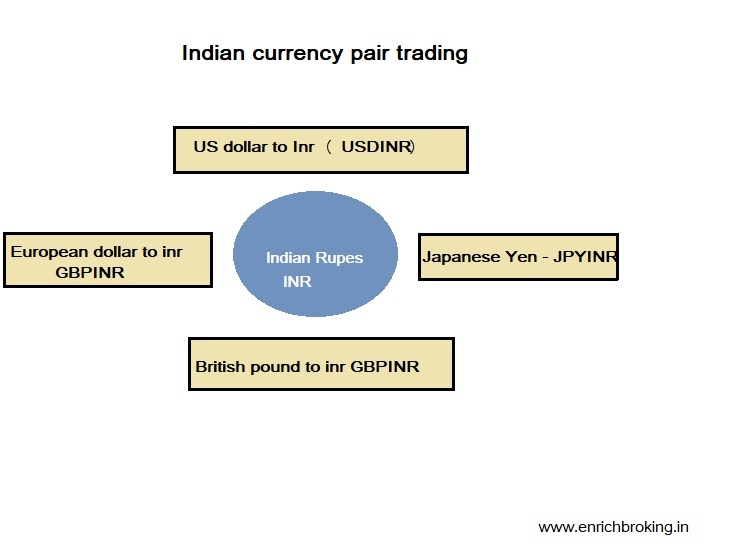 A trader can choose whether to trade in currencies, NSE, BSE, MCX-SX which are the exchanges that offer currency trading in India segregated in 4 pairs like USDINR,JPYINR,GPINR,EURINR. What are the advantages of currency trading? When it comes to safe mode of trading in India, currency trading is a good option. This is one of the low cost transactions with no fixed lot sizes. Moreover, there is no involvement of any middlemen. Neither does the exchange charge any fee nor is any brokerage applicable. It is best suited for online trading as its simple and not complicated. What is the procedure to trade currencies? Upon deciding which exchange to trade with, opening a trading account with a registered brokerage house is mandatory. The cash is supposed to be deposited with the trading member. Low margin can be used for trading in currencies. Hedging strategy can be adopted at currency risk between 9:00 am to 5:00 pm on working days. A trader is capable to trade in currency futures contracts as it is offered in minimum contract size of 1000 USD. How is Time and risk management used in Currency trading? Awareness of when to buy and sell is significant to an investor. When the investor prefers to buy and hold the risk may rise, here the time frame is important to be a successful trader. In anticipation of a high profit and looking into market sentiments, the trader may lose the time in the process and result in increased risk. Trader should be capable of managing the risk. 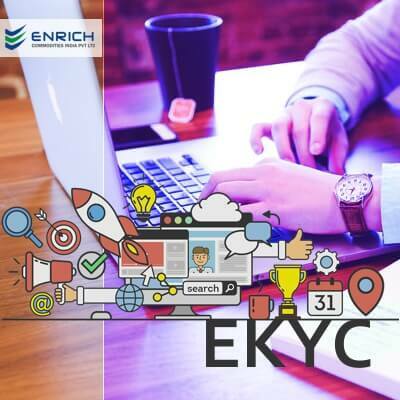 At Enrich broking, we stand beside you and lead through the path towards success with stable and reliable growth.